38-Acres of beautiful Malibu land situated in the Santa Monica Mountains outside of the Coastal Commission Zone. 500 + feet of frontage directly off Mulholland Highway just minutes from Kanan Dume. This prime parcel is situated above the Saddlerock Ranch and Vineyard | Malibu Wine Safaris location and also just minutes from Calmigos Ranch and Malibu Wines. Las Virgenes Water District. Take PCH to Kanan Dume to Mulholland Hwy. Take a left on Mulholland Hwy. and stay right on Mulholland at the Encinal Canyon | Mulholland Hwy split. Proceed to property. The property is directly across the street from 32194 Mulholland Hwy and the property immediately to the South of our property is 32177 Mulholland Hwy. 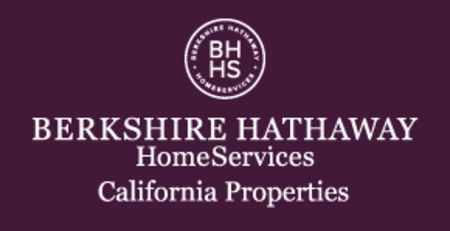 There are two Berkshire Hathaway HomeSerice signs installed on the South and North boundaries of the property.